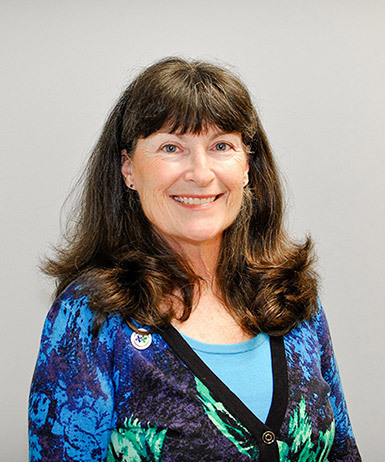 UNAC/UHCP Treasurer Jettie Deden-Castillo, NP, has been an Ob-Gyn Nurse Practitioner for over 30 years. She started as a registered nurse and was able to get the education required to become a Nurse Practitioner through education benefits negotiated by UNAC/UHCP in her affiliate’s collective bargaining agreement. She’s an expert on advanced practice health care professionals, including certified nurses-midwives, physician assistants, and other nurse practitioners, and a thought leader on how these advanced health care professionals can ease the doctor shortage. Jettie is a proponent of preventative medicine, and strongly supports vaccines. Jettie began her career as a union nurse and was an activist in her local affiliate for many years before being elected to serve as the state treasurer in 2013. She has served as the Secretary-Treasurer of the National Union of Hospital and Health Care Employees (NUHHCE) since 2016. For interviews and other media requests, please contact Christy McConville at 909-451-3581 or email the Communications department at comms@unacuhcp.org.